Nightdive Studios' remasters of Turok and Turok 2: Seeds of Evil will soon find their way to Xbox One. The enhanced editions first launched on PC in 2015 and 2017, respectively. Peter reviewed Turok 2 for us last year. While he found the campaign bloated and messy at times, he dug the multiplayer, noting "the prospect of getting friends involved for a night of classic fragging is really tantalizing." These new Xbox One versions are releasing next Friday, March 2 for $20 a piece. 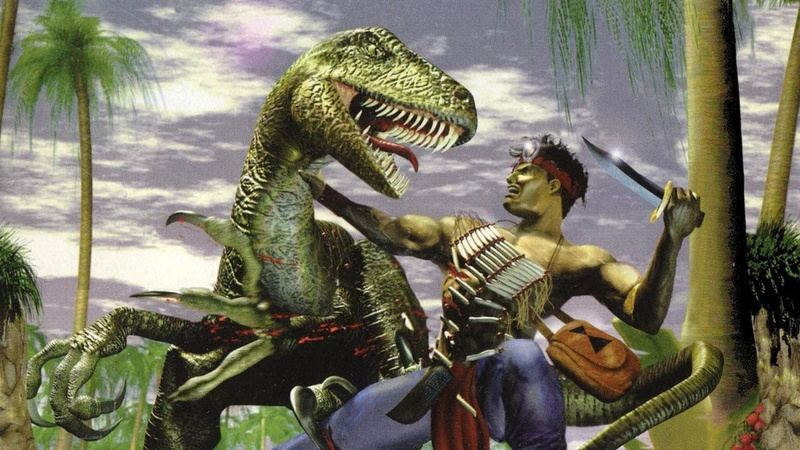 I can't claim to have much nostalgia for Turok, but I'm happy for those of you who do. As for the inevitable "Nintendo Switch version when?" 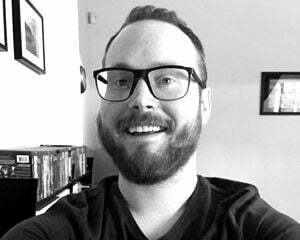 question, there's currently "no news on Switch yet, but it would be cool," according to Nightdive. They aren't wrong!